Discover the “Corniche Vendéenne” ! 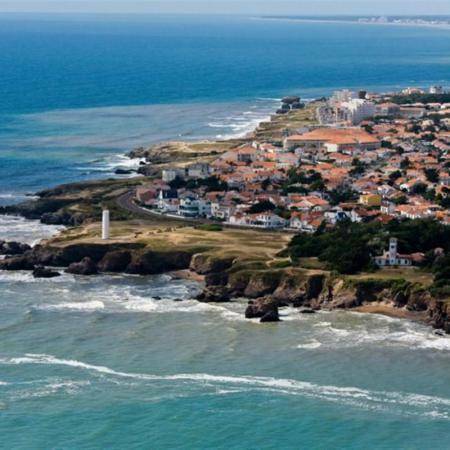 On the western shores of an ancient island, the Corniche Vendéenne reveals three kilometres of wild rocky coast from Saint Gilles Croix de Vie to the Sion district of Saint Hilaire de Riez. Over time, the inlet separating the mainland from this ancient island, was gradually filled with marine deposits. As a couple, family or friends, take a moment to stroll along the ocean. The Corniche offers you a unique view of the cliffs and the many rocks! 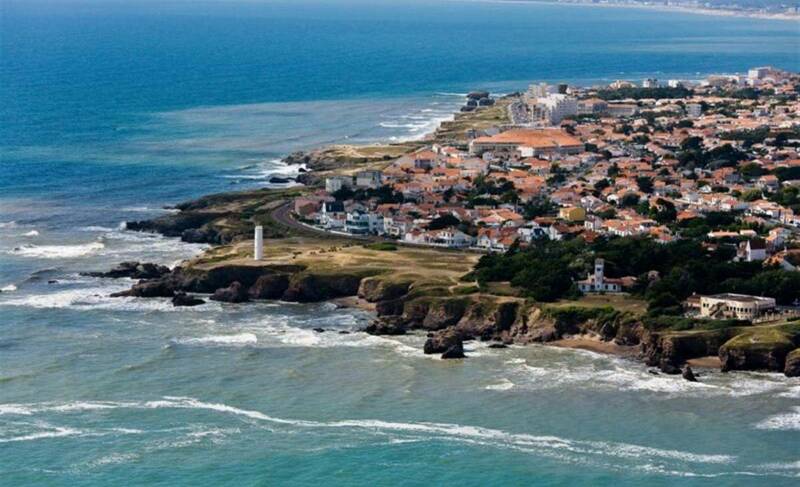 Admire its beautiful sandy coves as well as the beautiful Villas Belle Epoque, typical of the region. For hikers on foot or by bicycle, a route has recently been developed along the seaside with bicycle paths and a walking path of responsible discovery, offering stunning views of the Atlantic Ocean. “Le Trou du Diable” : During the great tides, the sea rushes into this rocky cavity and splashes violently. It ends at the tip of Grosse-Terre where you can descend at the foot of the cliff by a staircase near the lighthouse. If you are looking for a holiday rental in Saint Hilaire de Riez, contact the campsite to find out what is available.